123myIT’s video on Nicehash Hacked! For those of you that aren’t familiar with Nicehash, Nicehash was a platform whereby miners could sell the hashing power in exchange for bitcoin so it was a pretty good way, reliable way, nice and easy way for people to get started. What you needed to do was download the Nicehash mining software put in your wallet address and you can start mining straight away. 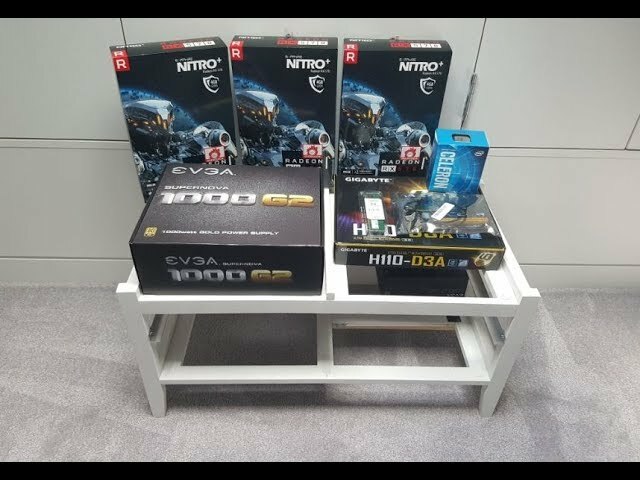 I did a video recently where I build my first mining rig and you’ll see that i’ve got a video called first mining rig build. In this video I show you how to build a mining rig and then later i’ll show you an update of that mining rig. So what was I mining at the time when I first started I was mining Nicehash with bitcoin and probably making about $300 worth of bitcoin. Since then I wanted to change from Nicehash across to Claymore dual miner which allows you to mine both Ethereum and another coin like Decred for example so I started doing that for one month. I was about to change back to Nicehash and start using Nicehash again as the coin seemed to be getting more and more profitable. Bitcoin just seem to be going up and up so it seemed like a sensible thing to actually go back to and to try and get as much Bitcoin as I could get. However when I went to try and start up the Nicehash miner you can see that it’s a just times out with a Nicehash sma information message. Its really sad for the community really sad for the time and effort into in a building this business up and running it I just think a lot of people are going to miss out because of the demise of Nicehash I mean who knows they might be able to resurrect themselves, maybe not?